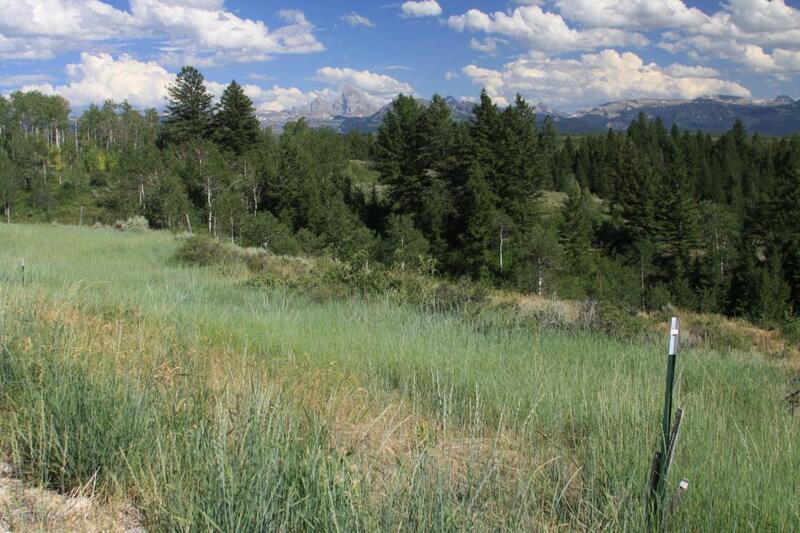 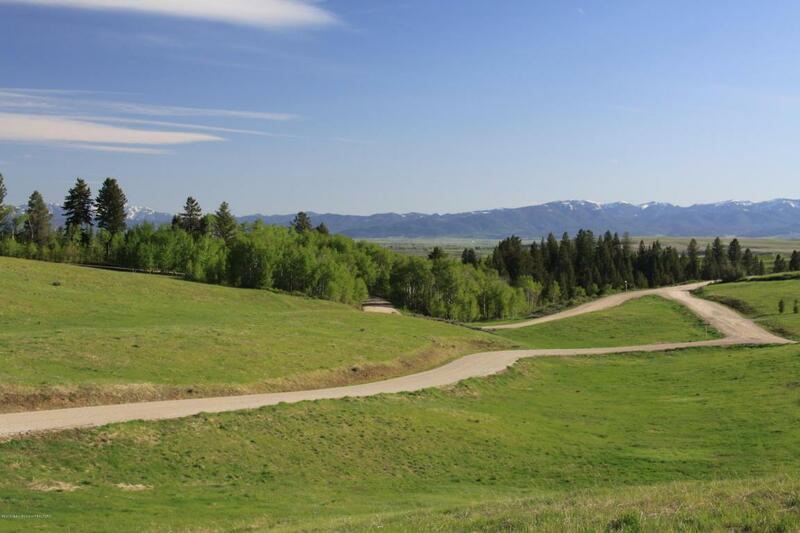 This is the largest highly usable meadow lot in Snowy Meadows, with great valley views to the southwest. 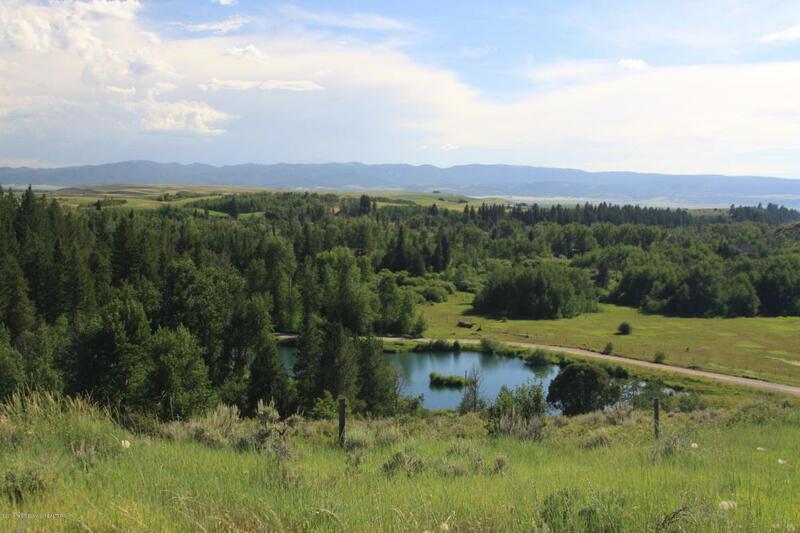 Allows horses, excellent pasture, year-round access...a large acreage in an extremely high quality neighborhood, with considerable privacy and view protection. 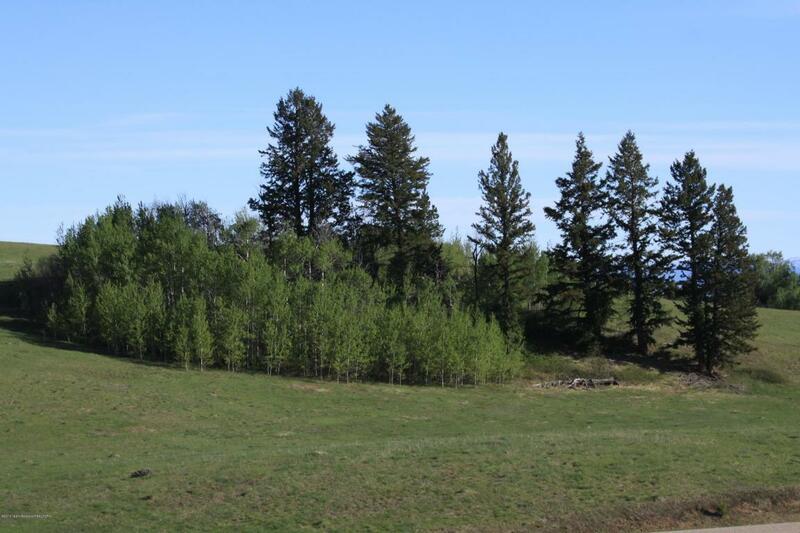 Building envelope is adjacent to large grove of aspen and conifers.